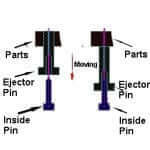 The button switch will have loose or tighten issues during working, or in operation. 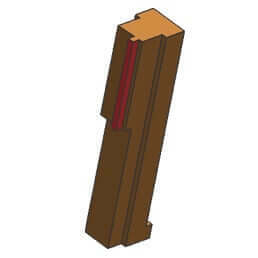 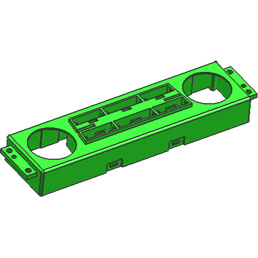 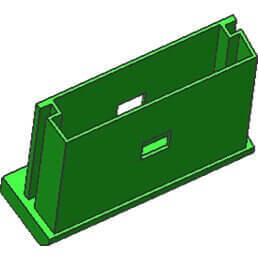 using additional molds manufacturing process between the switch slide slot and slide rail. 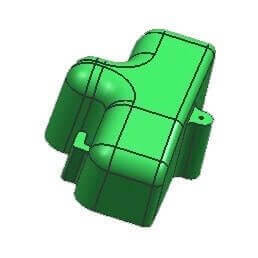 can be molded without any draft angle. ( As usual, we uses high grinding process to polishing surface). 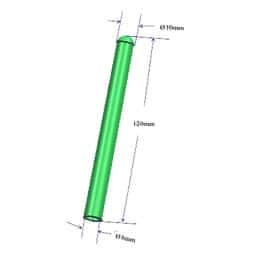 The hole of parts is 0.4 mm, depth is 6.0 mm, the insert pin is so easy to deformation or break to lead production stop. in order to protect the ejector pin deformation or breaks during production, so to ensure our production moving. 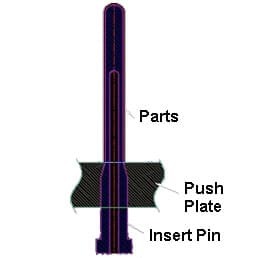 We uses high strength insert pin under power metallurgy process to ensure its strength and grinding its surface to meet high finishing. 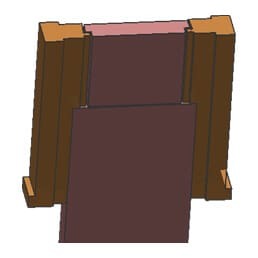 We using ejector plate blowing (Cools, exhaust function, and gas temperature can be controlled by ejector plate, slowing push out).